validate the developed model for further development and sustainable use of open learning environments and e-learning in health care. After successful implementation in Topolšica Hospital as a model hospital who created open education web materials for internal and open use, the ongoing project activities currently involve several other hospitals and medical centres in Slovenia. 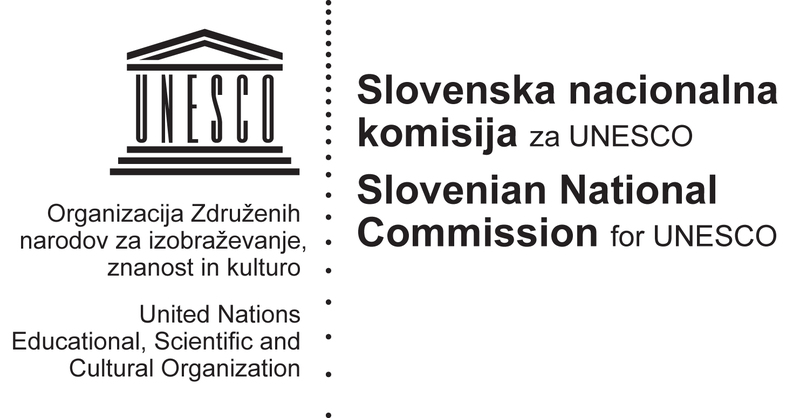 As a result of multidisciplinary collaboration between Topolšica Hospital and Primary School Savsko naselje, Ljubljana, a widely useful educational video has been created also by using selected health care contents for primary UNESCO schools in Slovenia.